We use our cell phones all day, every day, but did you ever wonder what is really going on when you make or receive a call? Of course there are towers that we see dotting the landscape and it’s obvious that they make this all possible, but exactly how? 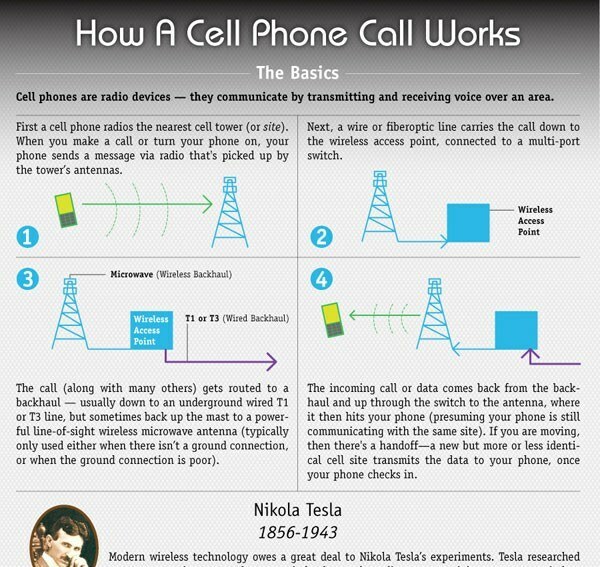 Here is a detailed look at how cell phone calls actually work.